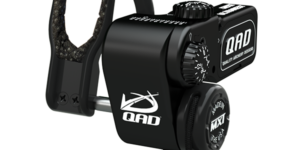 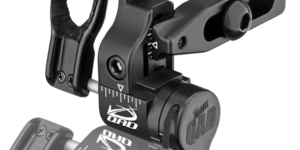 Micro adjustment knobs that allow quick and simple adjustment of the elevation and windage to precise positions. 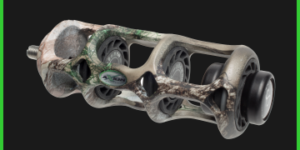 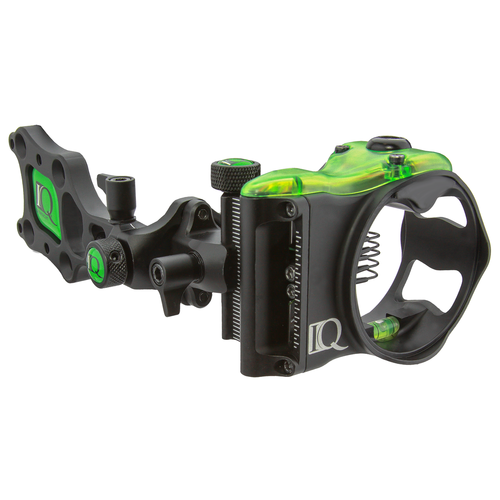 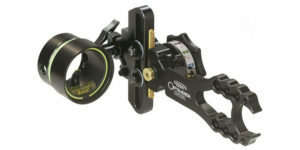 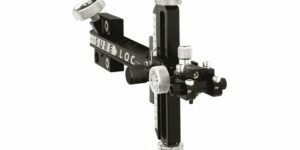 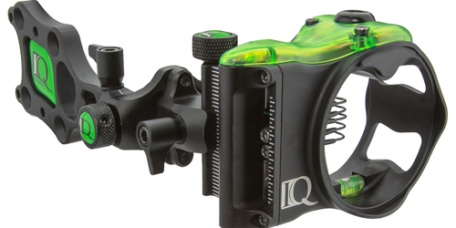 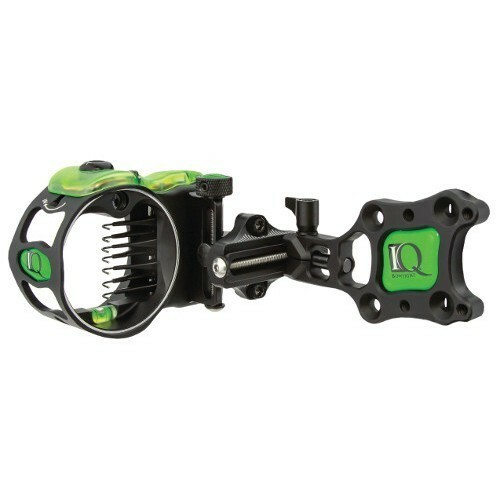 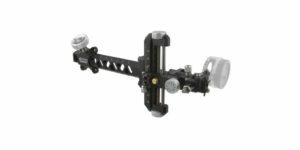 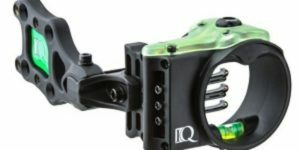 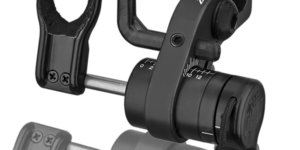 Dual position mounting gives you the ability to mount your sight to your particular shooting style. 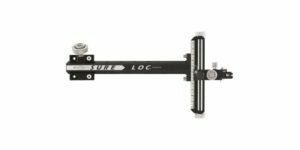 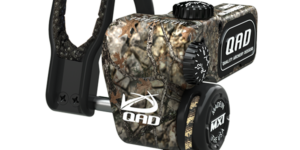 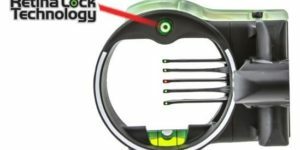 Tool-free locking knobs allow you to lock your windage and elevation positions in place without the use of any tools.